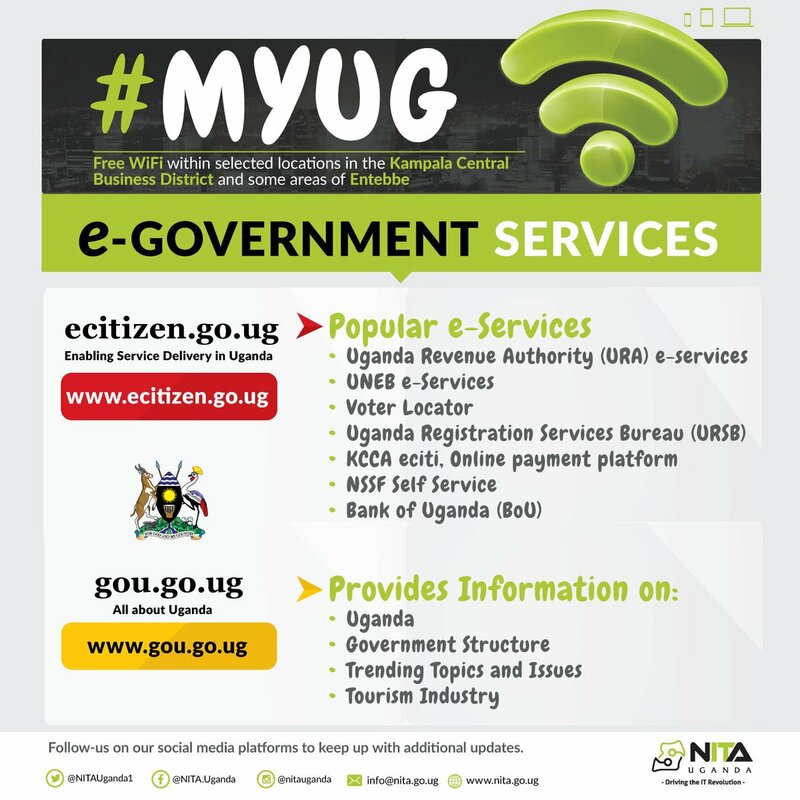 The Government of Uganda under the initiative of the Ministry of ICT & National Guidance established a primary contact Centre for citizens to enhance the monitoring of service delivery and provide a channel for feedback and suggestions from citizens.We encourage open governance through awareness of public services. 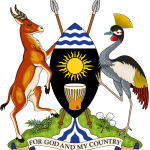 The Government Citizen Interaction Centre (GCIC) facilitates the interaction between Ugandan citizens and the general public with Government through the various available channels. Facilitates citizen led service delivery monitoring by providing avenues for feedback with the ordinary citizen. The Government Citizen Interaction Centre (GCIC) provides strategic communication leadership and support in government communications. Publishes the quarterly “GCIC Newsletter” that outlines major initiatives by Government to address citizen’s concerns. Provides Strategic communication services, guidance, support to government, and the public. The GCIC assists in the distribution of government statements, documents to citizens. An information enquiry service is provided, where government and government-related information can be obtained. The GCIC maintains a database of contact information (directories) and profiles of government role-players and provides an information enquiry service where government and government-related information can be obtained.